The IRS publishes all filing deadlines in advance for the upcoming year, so you will always know which forms must be filed and when, and when payments must be made. In the case of all mid-month (i.e., 15th) dates, the deadline is extended to the next working day in the event that the 15th falls on a weekend or a federal holiday. 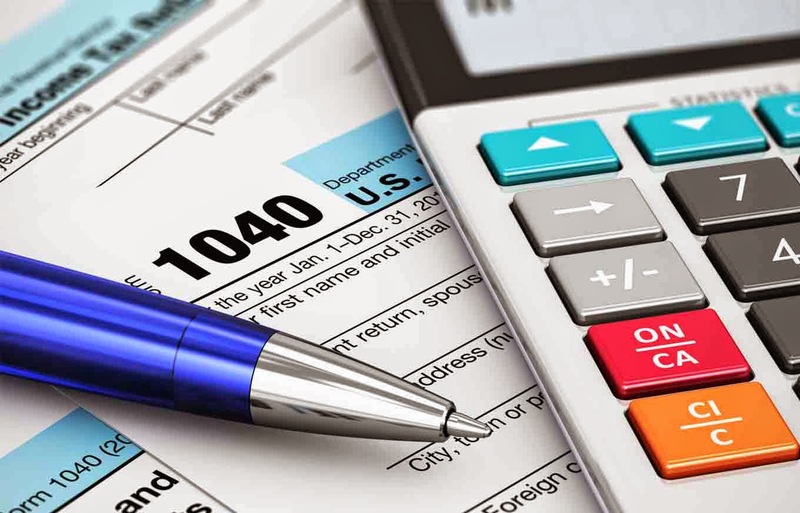 If you are an employee only and do not own your own business, or rental real estate, or make a lot of money investing, then you may only need to know about the BIG ONE, April 15th, when your personal income tax form is due. If, however, you have a more complicated tax situation, there are many other dates that you may need to keep track of on your calendar. 1. 4th quarter estimated taxes must be paid for income earned in the previous year. This deadline generally applies to people who are self-employed or who are landlords or investors, whose income taxes are not deducted from their paychecks as in the case of ordinary employees. In the case of these people, they must submit estimated taxes to the IRS four times per year. The best way to do this is to take an estimate of your expected annual income, run it quickly through a tax prep software program, and then divide the tax due in four installments, to be paid throughout the year. The IRS does this so that they can ensure that money comes in throughout the year as it does with regular employees, rather than all at once at the end of the year. 1. The deadline for employers and businesses to mail out W-2s and 1099s to their employees, contractors, and customers. Keep an eye on this date if you are expecting any of those forms. This article was written by Claude Clemént, a finance professional who spends his free time writing about taxes, investment and economy in his blog, the ExceleratorsQuiz.